Intel is saying goodbye to its traditional “tick-tock” product cycle, and turning to a new three-step process for the foreseeable future. The first example of this will be Intel’s upcoming Kaby Lake processor, which will follow Broadwell and Skylake to become the third Intel chip with a 14nm process. Intel won’t move to a 10-nm process until the second-half of 2017, at least two and a half years after Intel introduced Broadwell. Although Intel’s 10-K filing doesn’t really explain why the company is deviating from its decades-old approach to new processor technology, CEO Brian Krzanich has previously pointed to the “recipe of complexity and difficulty” that each new transition brings. As AnandTech notes, Intel needs time for each process to achieve high enough yields that it becomes financially viable, and the company took longer than expected to reach that point with the 14nm process. Despite these changes, declaring the death of “tick-tock” may be premature. 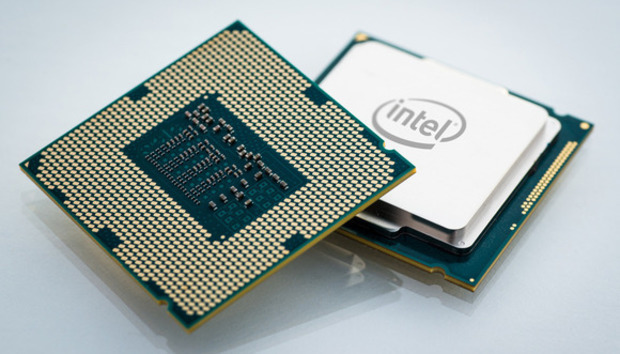 Earlier this month, Intel CFO Stacy Smith said the company was hoping for a “technology shift that might allow us to get back to the two-year cadence,” possibly starting with Intel’s 7nm process. The impact on you at home: While there’s still uncertainty about what this change will mean for PC users, in general it will bring trade-offs. The breakneck pace of CPU development will slow down some, but will ensure that Intel can keep introducing new products on a yearly cycle. The three-step process may also bring a slight benefit for the build-your-own PC crowd, allowing motherboard sockets to remain compatible with the latest CPUs for another year. At the same time, it could cause some chaos for motherboard manufacturers who’ve relied on the two-year cycle to drive sales.